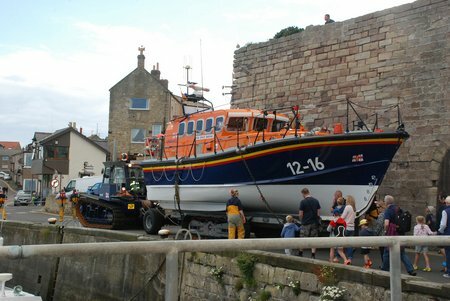 At 00.03hr on Saturday 26th March 2016, Humber Coastguard requested the launch of Seahouses All Weather Lifeboat to go to the assistance of a 10m charity rowing vessel with four persons on board, approximately 12.5 miles off Seahouses, east of the Farne Islands. The vessel had radioed the coastguard requesting assistance, as they could no longer make any headway against the tide, and were having trouble with their steering apparatus. Weather conditions had started to deteriate. A passing cargo vessel had also responded and was standing by the vessel, till the lifeboat arrived. 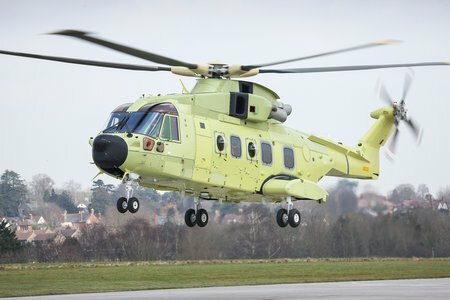 maiden flight at its Helicopter Division¡¦s Yeovil factory in the UK on 21st March 2016. 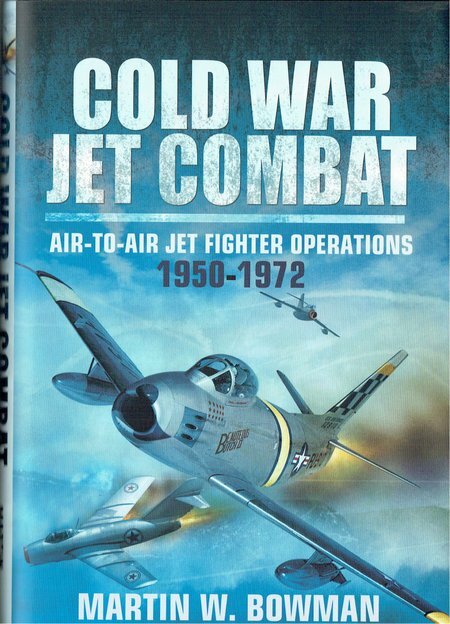 The second FIRE Project competition underway and once more there are three copies, this time of Martin W. Bowman’s new book “Cold War Jet Combat” to be won. 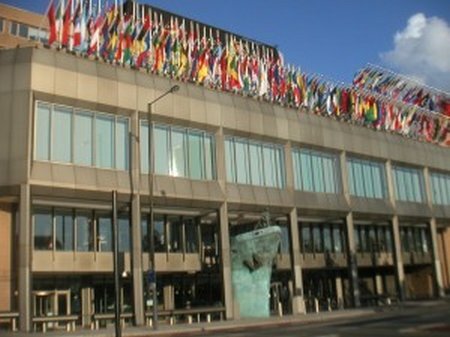 Draft mandatory requirements relating to maintenance, thorough examination, operational testing, overhaul and repair of lifeboats and rescue boats, launching appliances and release gear were agreed by the Sub Committee on Ship Systems and Equipment (SSE), meeting for its 3rd session. London, March – Today, on UN’s World Water Day, clean tech company Watly is preparing to open an Indiegogo campaign to fund their award-winning solar technology. The Watly 3.0 thermodynamic computer uses solar energy to sanitise over 5000 litres of water a day, as well as generating electricity and connectivity. 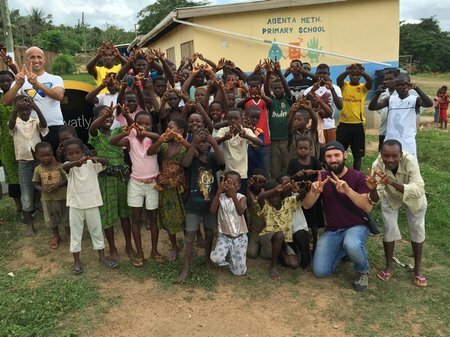 The development of Watly 3.0 follows the successful trial of a smaller machine, Watly 2.0, in Abenta Village, Ghana. 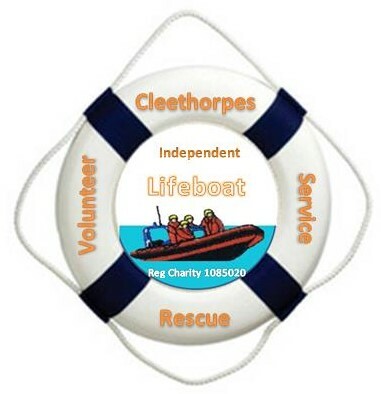 Cleethorpes Volunteer Rescue Service is a local community registered charity, formerly the Cleethorpes Vigilantes was established to provide help to people after becoming cut off on sand banks and stranded by the incoming tides. There were also a large number of fishing vessels and recreational boat users and personal water craft operating close inshore off Cleethorpes and also to assist and provide back up for the local council beach safety team & HM Coastguard with Search and Rescue incidents at sea and along our coastline. Their vigil began back in September 1969, when tragedy struck the resort, claiming the lives of a woman and three young girls. Mary Tasker – the owner of a local riding school and mother-of-five – had taken eight-year-olds Margaret Heaton, Susan Fellowes and Linda Darnell, riding on the beach. 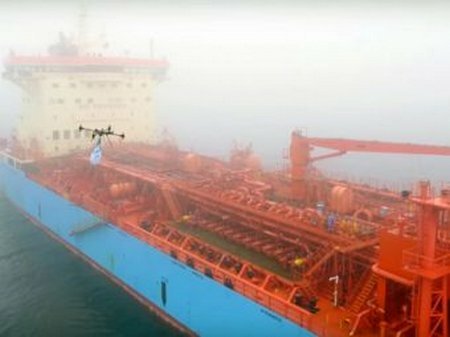 March 11, 2016—The Maersk Group envisions that one day it will be able to use drones for vessel inspections, firefighting, surveillance for navigation and anti-piracy operations, and to deliver vital goods to its ships at sea—saving the operator a great deal of money and time.